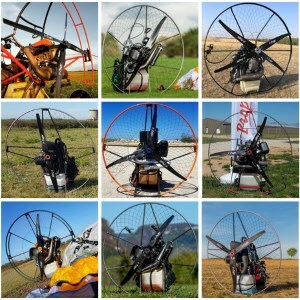 The paramotors manufacturers are using different types of drilling patterns. 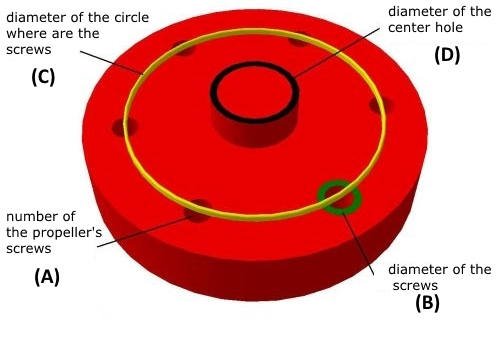 On some old E-PROPS models, drilling patterns are using only 4 holes on the 6 holes. It is normal and those configurations have been calculated and tested. 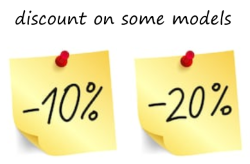 We have sold hundreds of those models and they are flying worldwide since years.